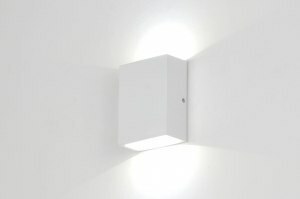 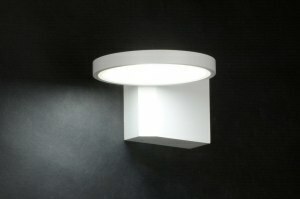 Wall lamps often determine the atmosphere of an interior. 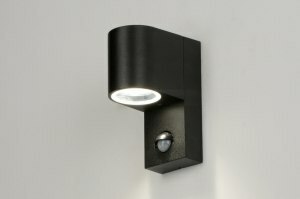 Whether you choose a sleek design wall lamp or an art deco wall lamp, each wall lamp has its own influence on your interior. 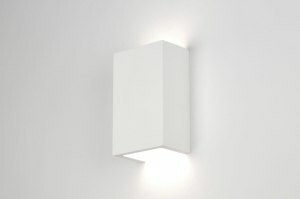 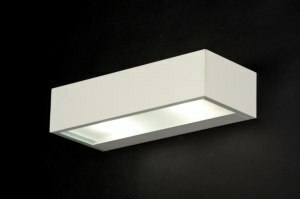 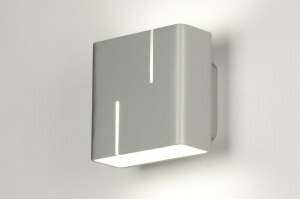 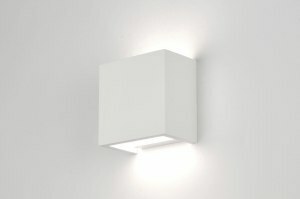 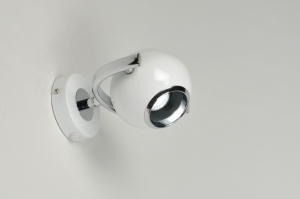 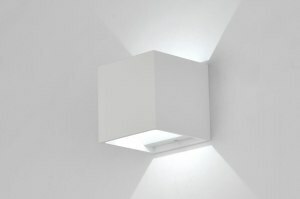 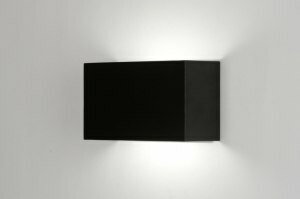 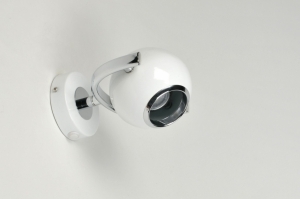 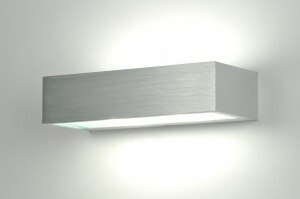 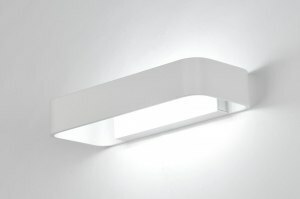 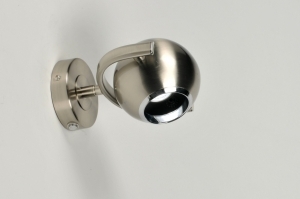 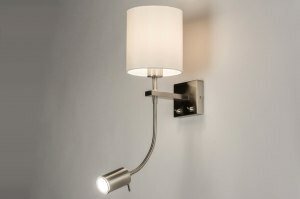 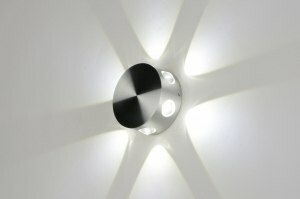 Wall lamps with LED are very popular, but also halogen and CFL bulbs are possible. 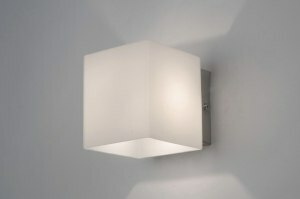 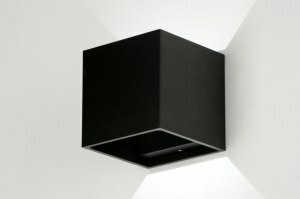 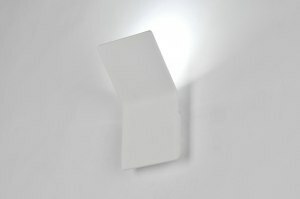 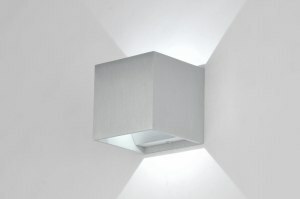 Large wall lamps, small wall lamps, wall lamps for a nursery or for the living room: we have it! 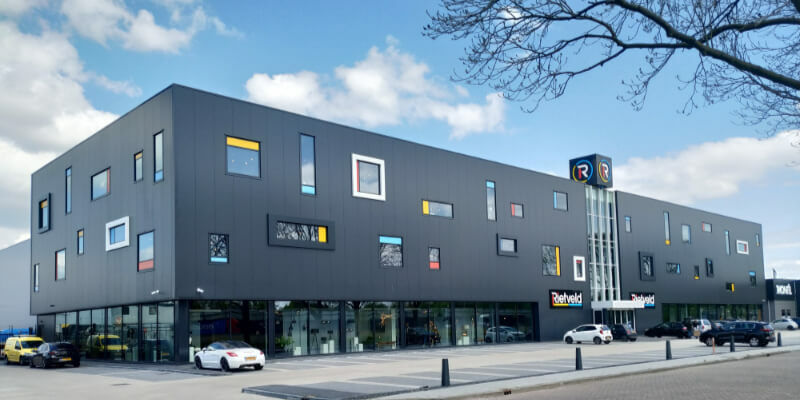 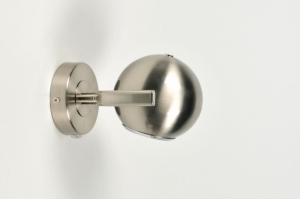 Whether you choose retro, brass, bronze or aluminium, you will find it in our assortment!